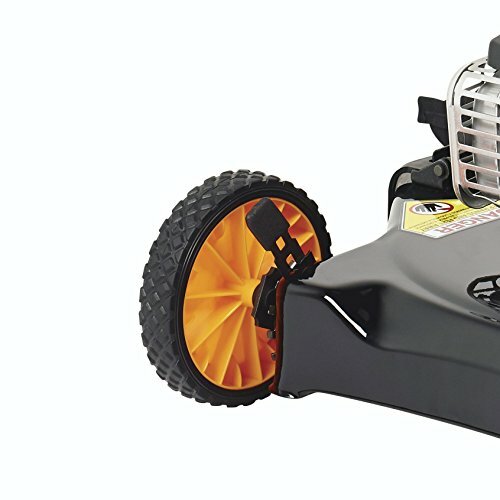 This Poulan PRO lawn mower is the perfect choice for mowing small to medium-sized lawns. 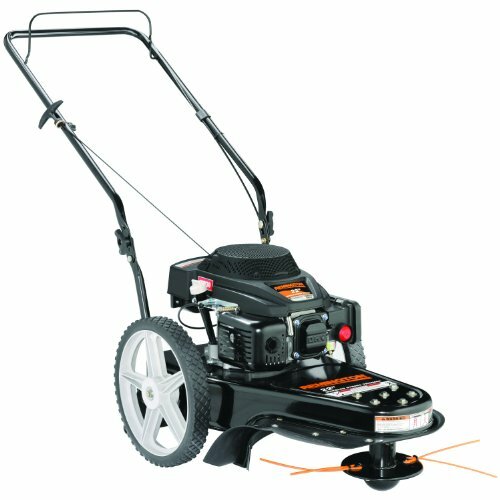 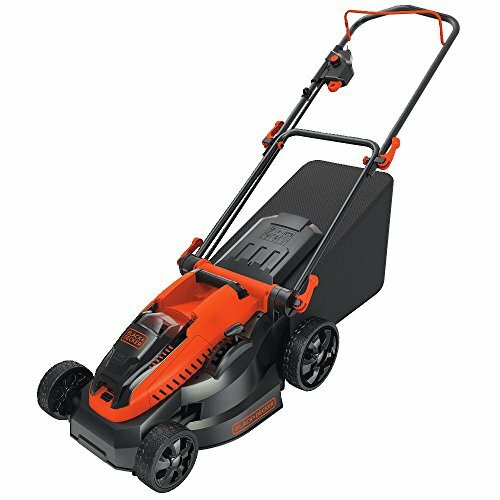 Lightweight and easy to use, this 20” mower features a side discharge cutting deck, is well suited for yards with flat terrain. 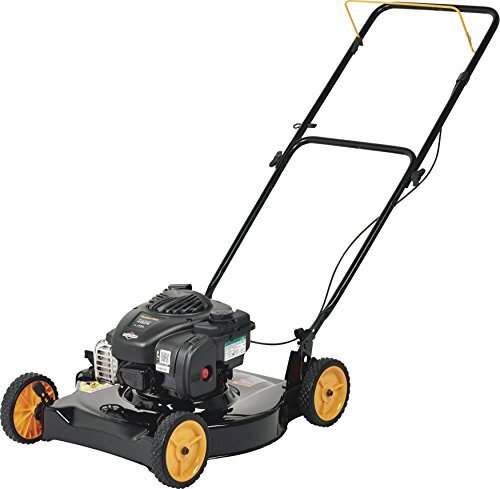 The compact design means it maneuvers easily around trees, rocks and flowerbeds to make it a perfect trim mower. 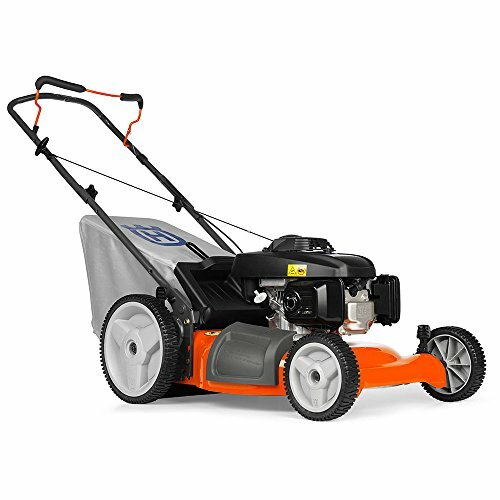 The easy starting Briggs & Stratton 450e Series 125cc engine provides 4.5 ft. lbs. 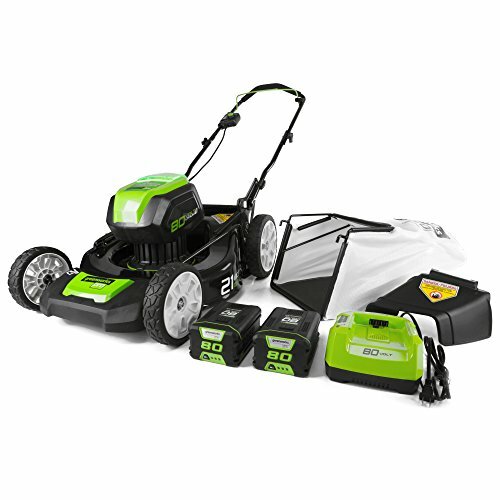 gross torque to supply all the power you need along with a fast, reliable starting system to get you mowing quickly. 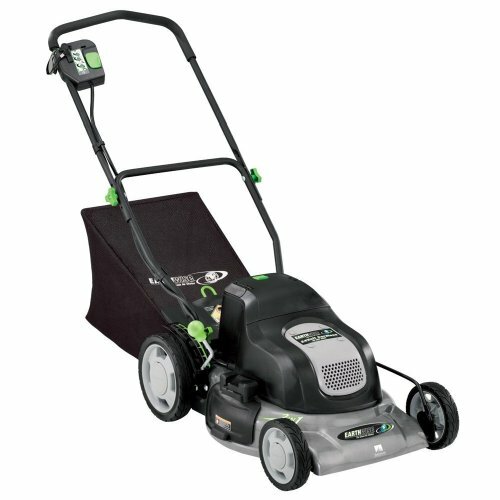 The quick adjust, 5 position lever lets you can customize your grass height from .1″ to 3.5″. 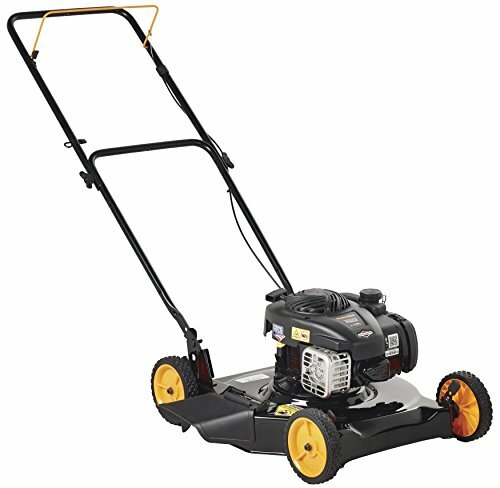 Unlike similar competitor units, this lightweight mower is fully assembled and ready to use right out of the box.